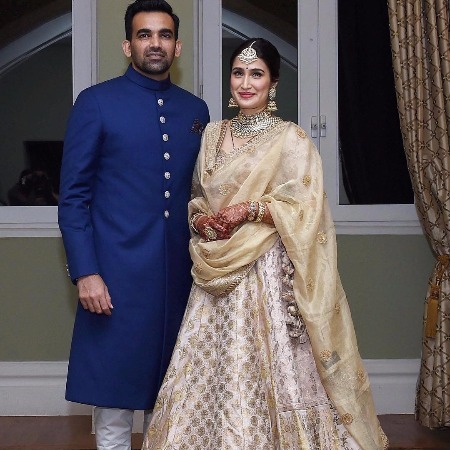 Newly wed couple cricketer Zaheer Khan and actress Sagarika Ghatge had a simple registered court marriage on Nov, 23. 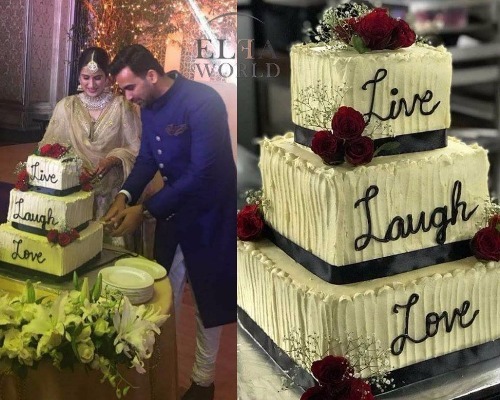 After done with a simple court marriage, the couple have been hosting grand post wedding celebrations one after another. 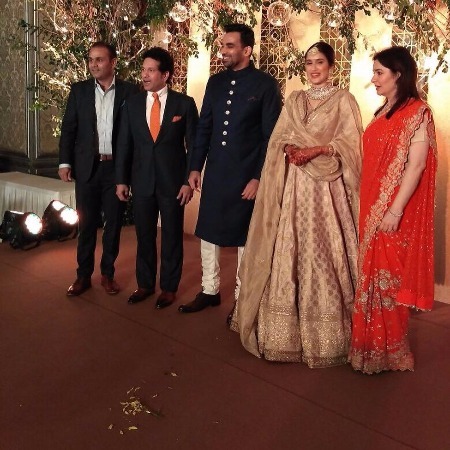 The couple had hosted mehndi and haldi celebrations for friends of Bollywood and cricket fraternity. 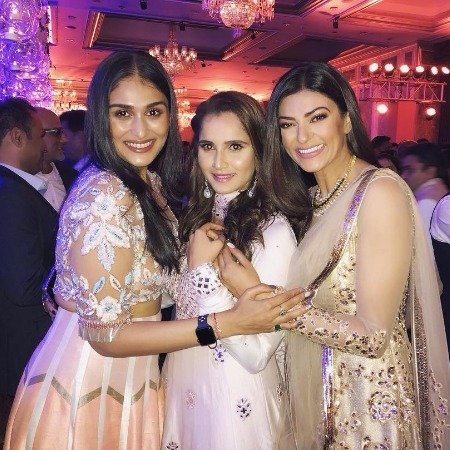 The party is not over yet. 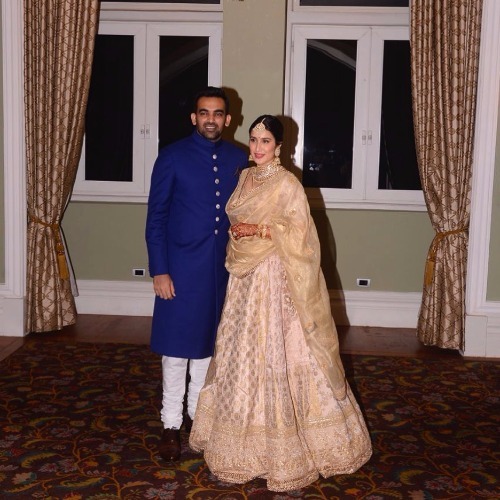 The couple hosted the last but not the least grand wedding reception party yesterday at Mumbai’s Taj Mahal Palace and Tower for Bollywood celebs and cricketers. 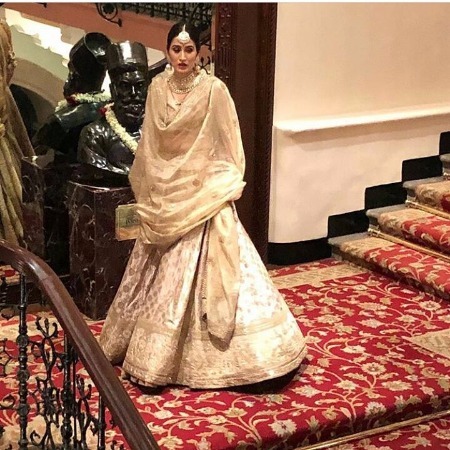 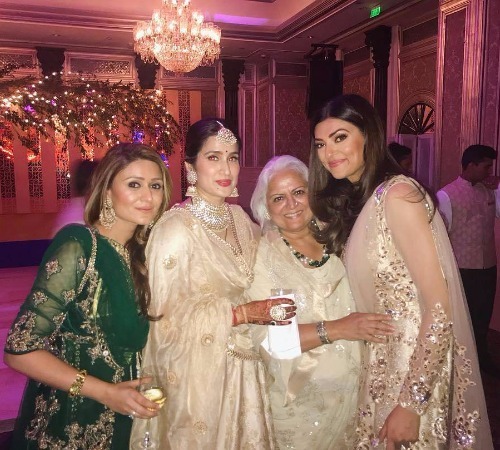 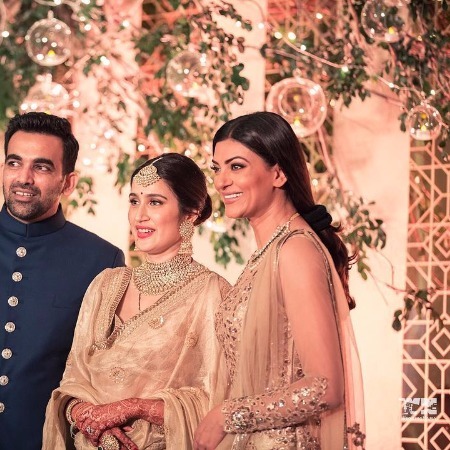 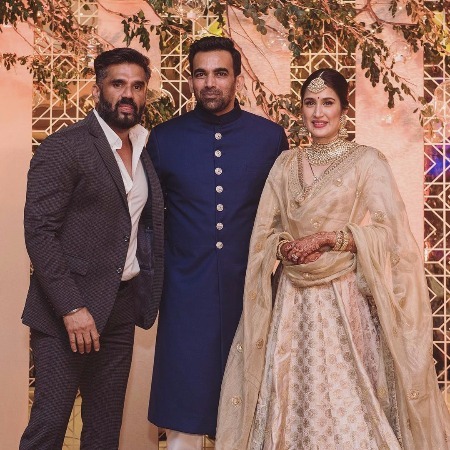 The wedding reception saw attendance from celebrities like Bollywood actors Suniel Shetty, Sushmita Sen, Anushka Sharma, Arshad Warsi and his wife Maria Goretti, Bina Kak, Vidya M Malavade. 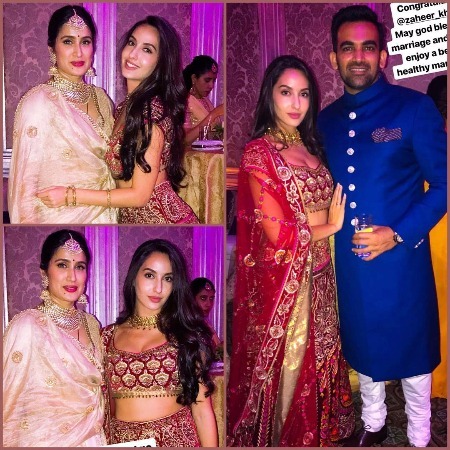 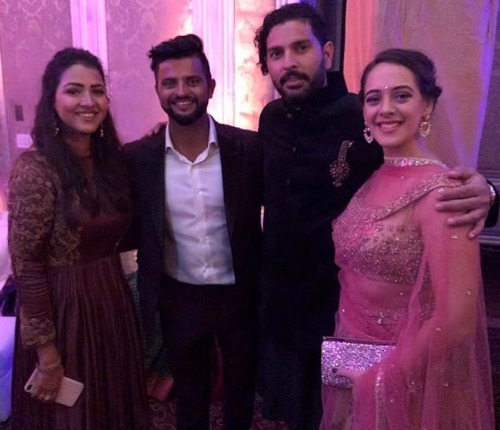 Sports celebrities Virat Kohli, Yuvraj Singh and his wife Hazel Keech, Suresh Raina and his wife Priyanka, Sachin Tendulkar and his wife Anjali, Sania Mirza and Virender Sehwag too were seen at the function. 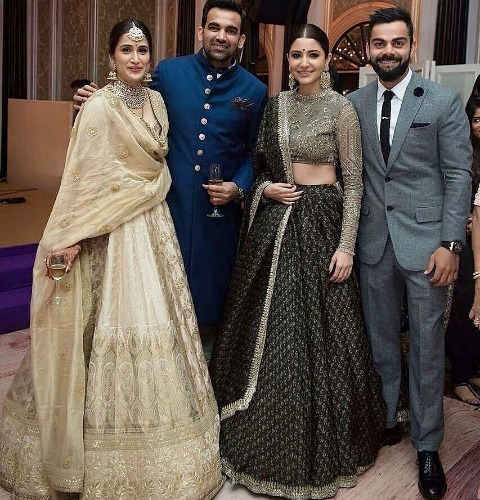 Love birds Anushka Sharma – Virat Kohli wore quite the color coordinated outfit. 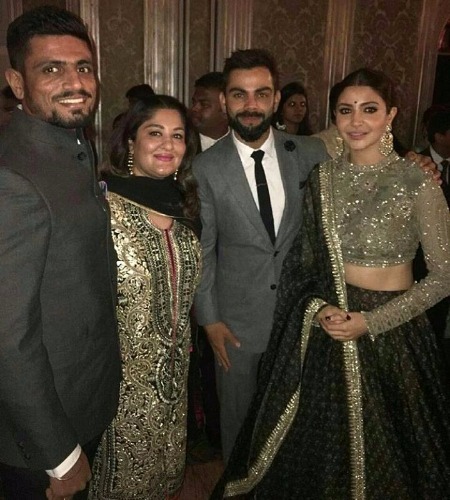 Virat looked dapper in grey suit with black sleek tie and Anushka looked pretty in Sabyasachi’s sequined blouse and black colored high-waist embellished lehenga. 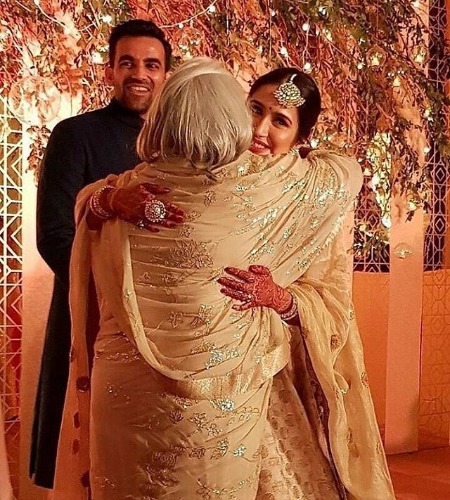 They simply give us the couple goals. 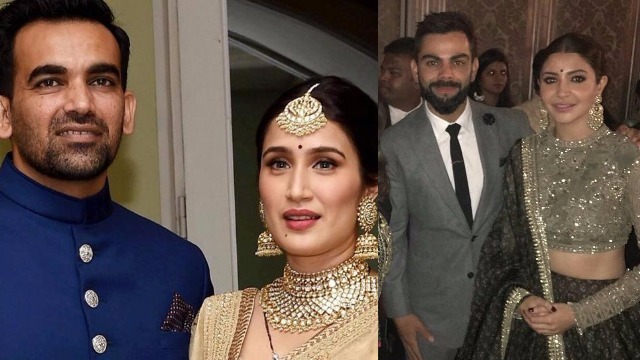 If there is someone in queue who stands to be one of the most eligible bachelor that we want to see hitched is Virat Kohli. 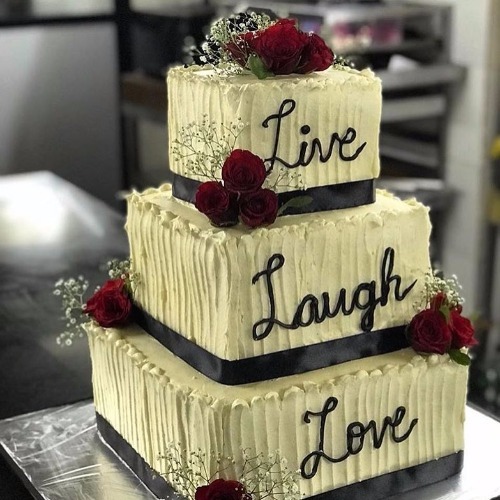 And, why not? 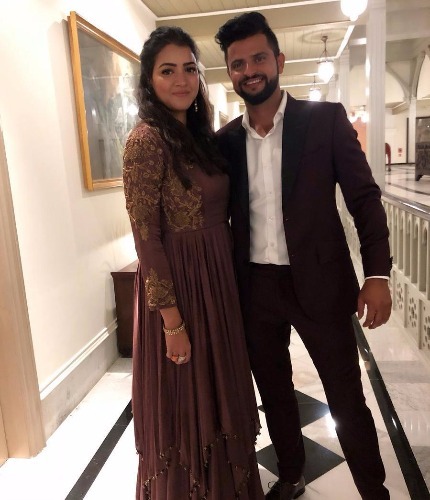 He is already ggoing staedy and strong with Anushka Sharma.